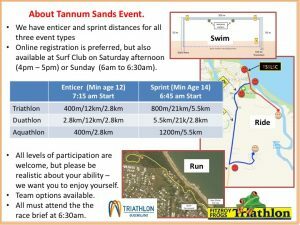 Tannum Sands is a gem of a venue that Frogs visit twice during the season. 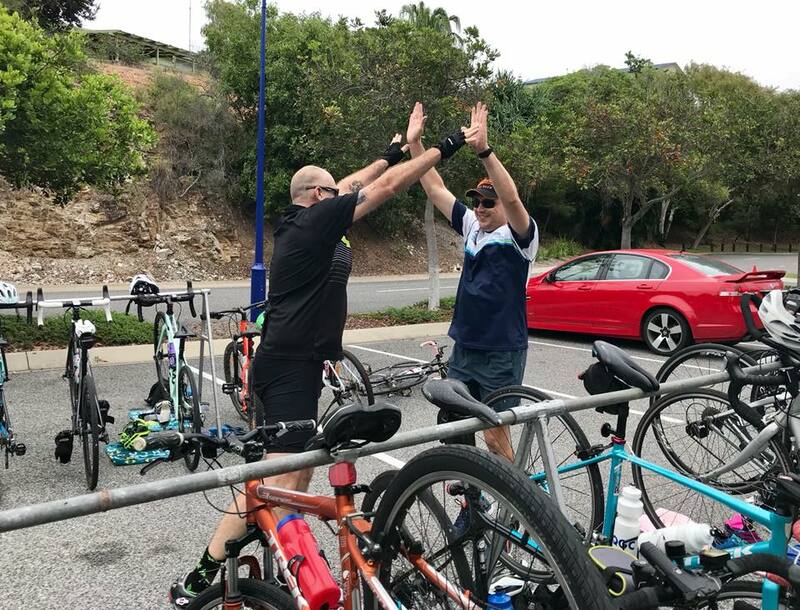 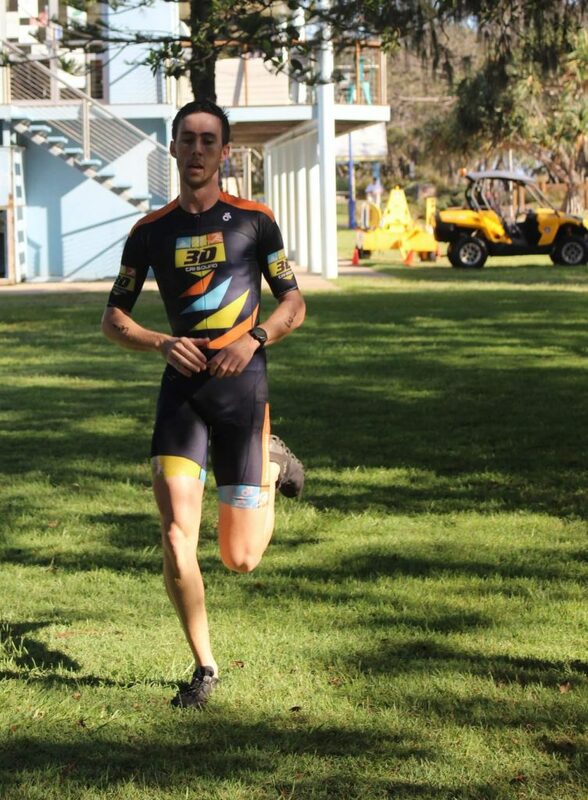 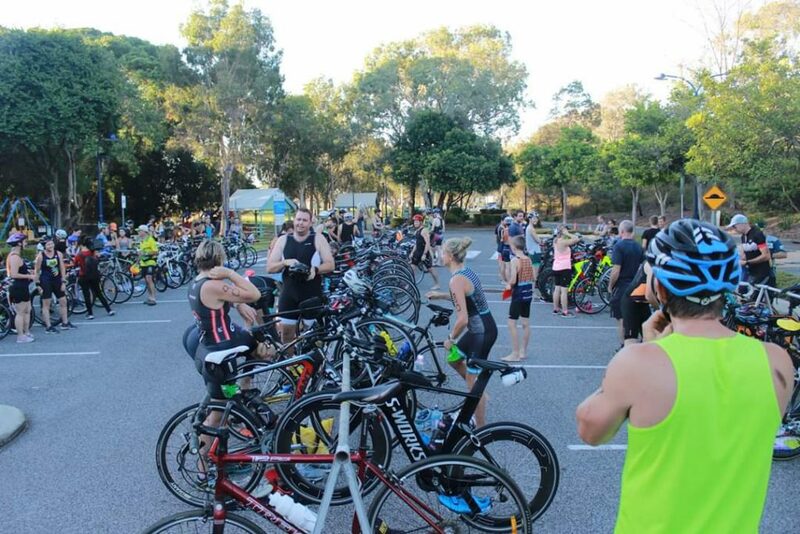 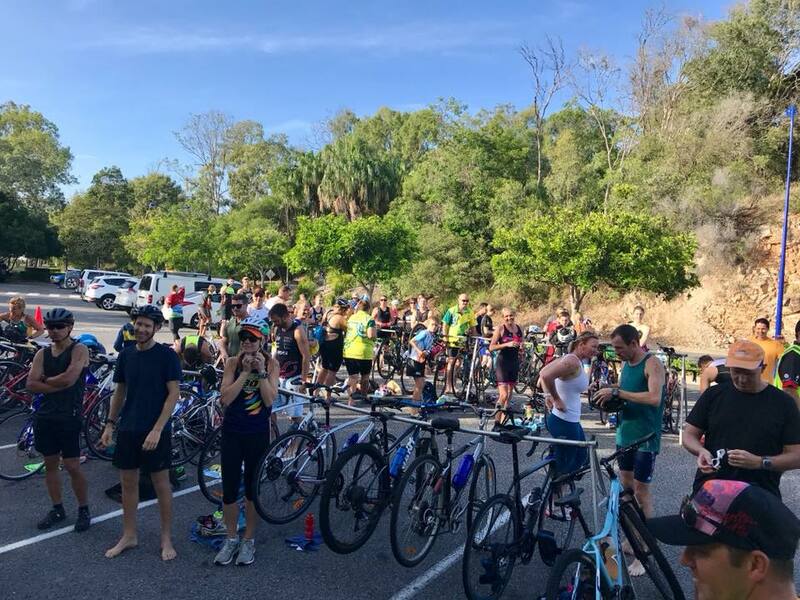 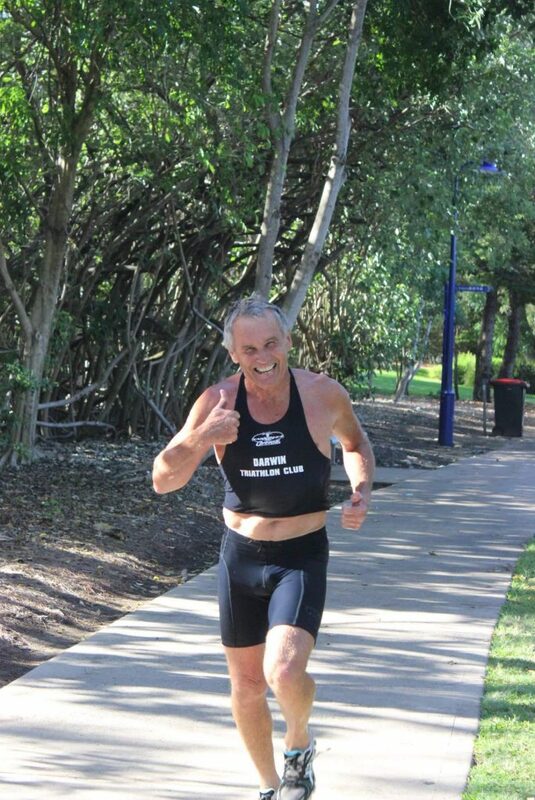 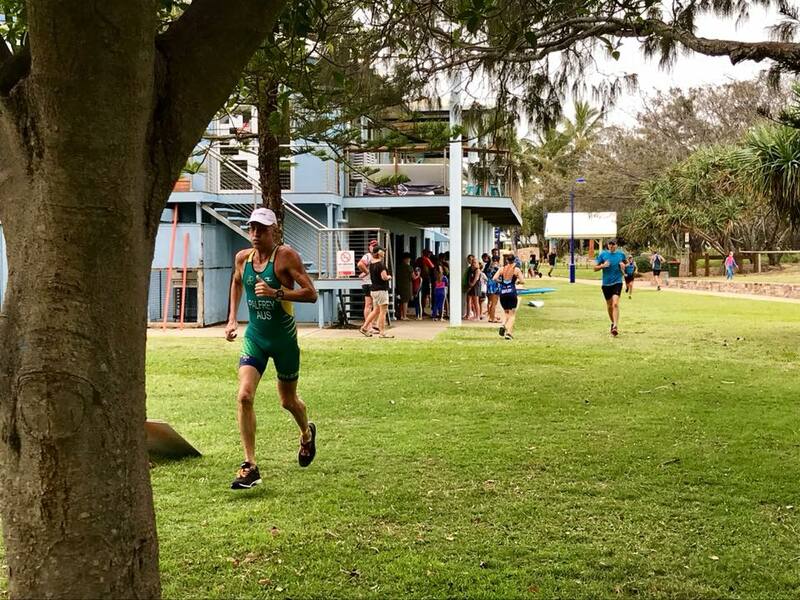 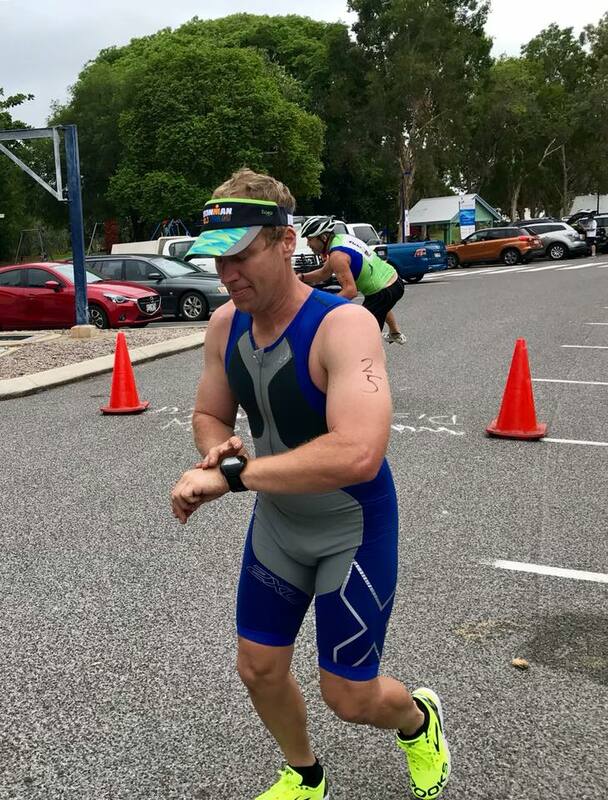 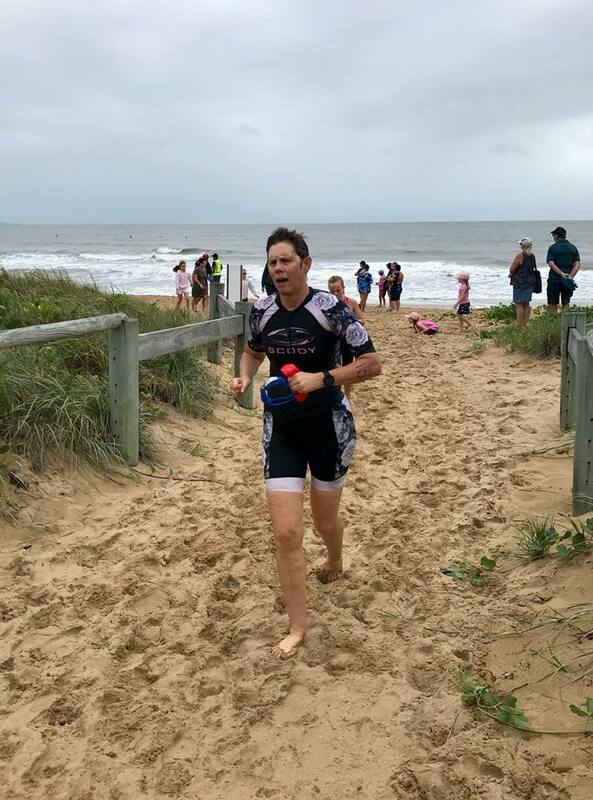 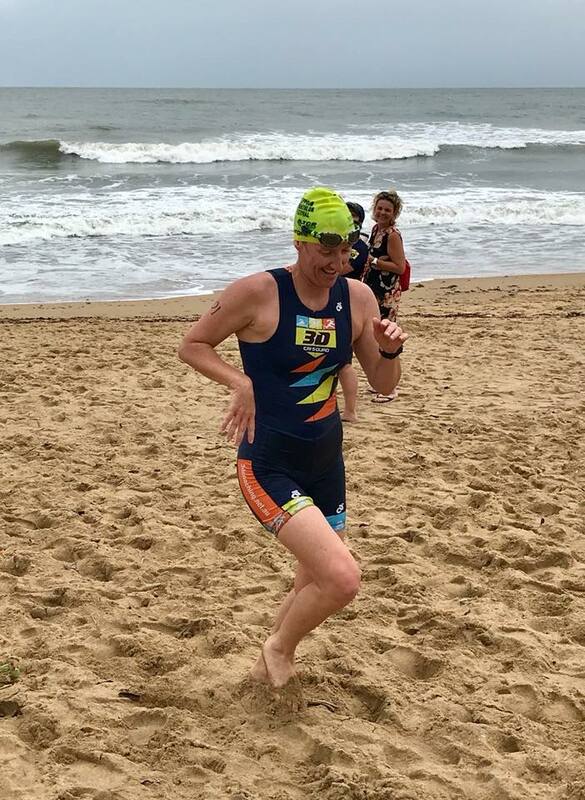 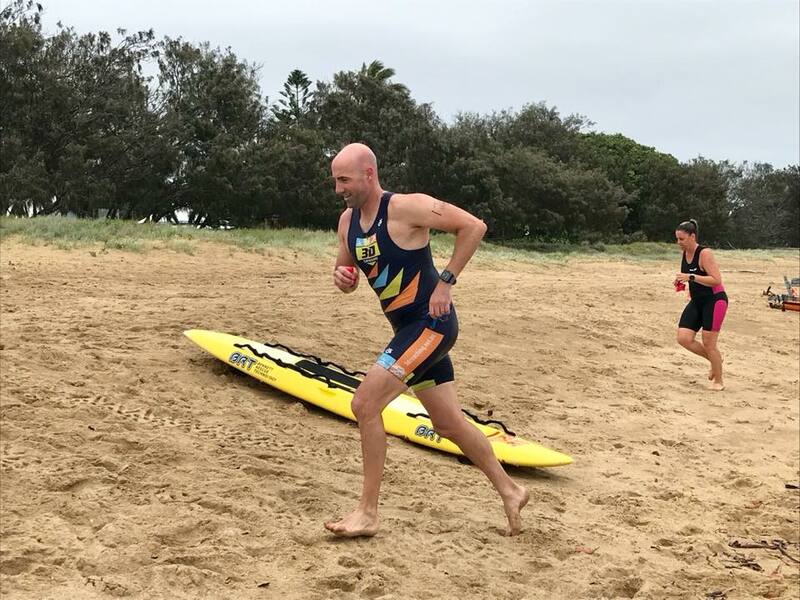 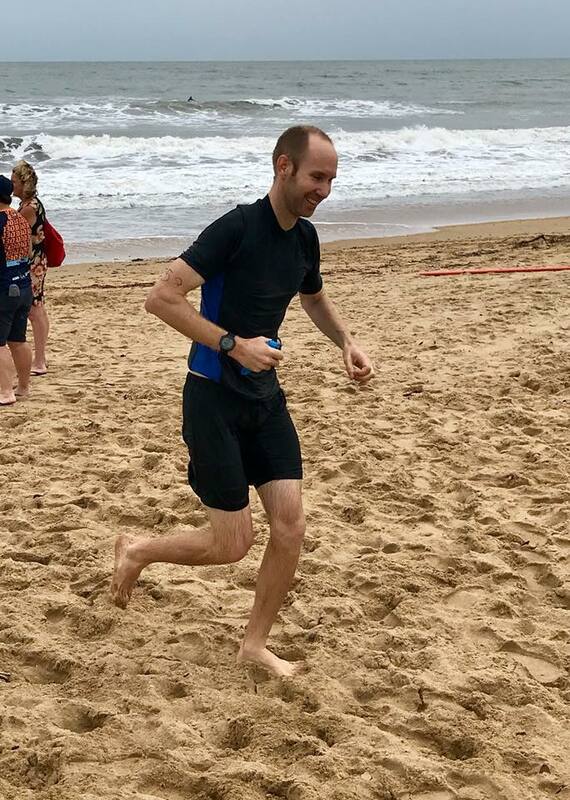 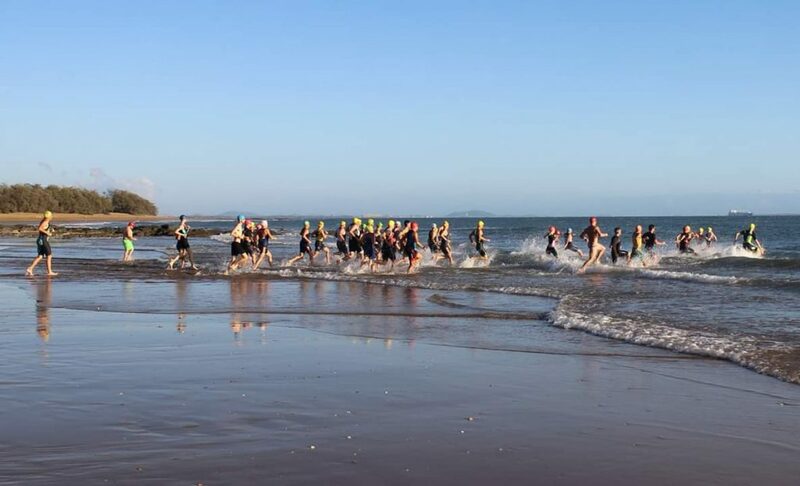 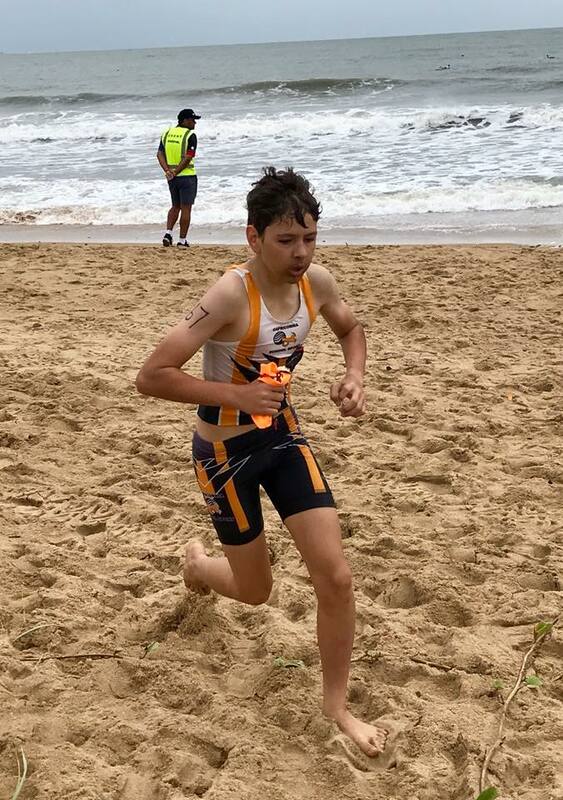 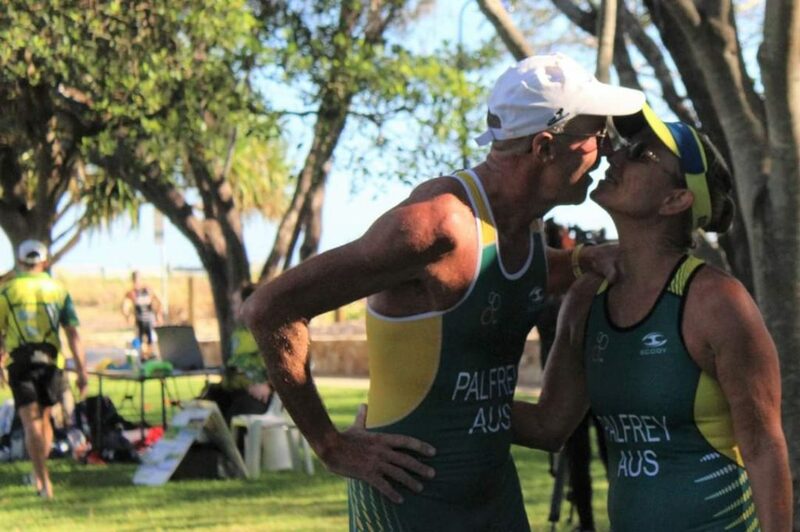 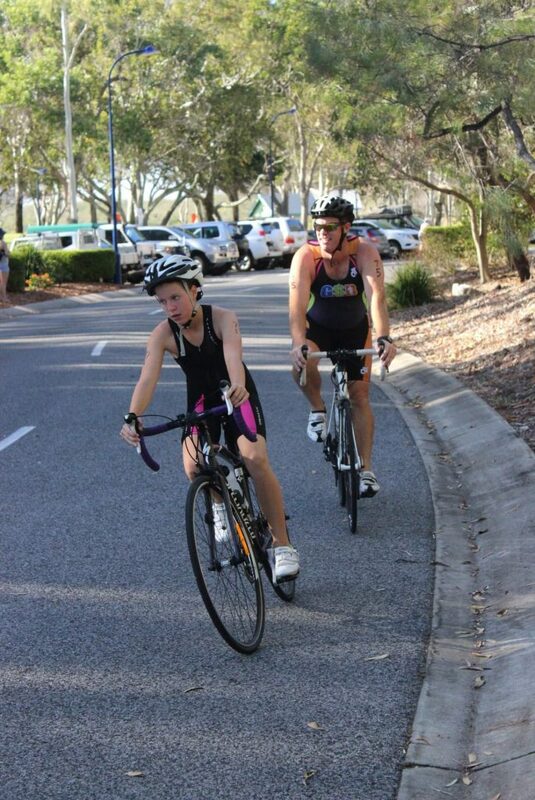 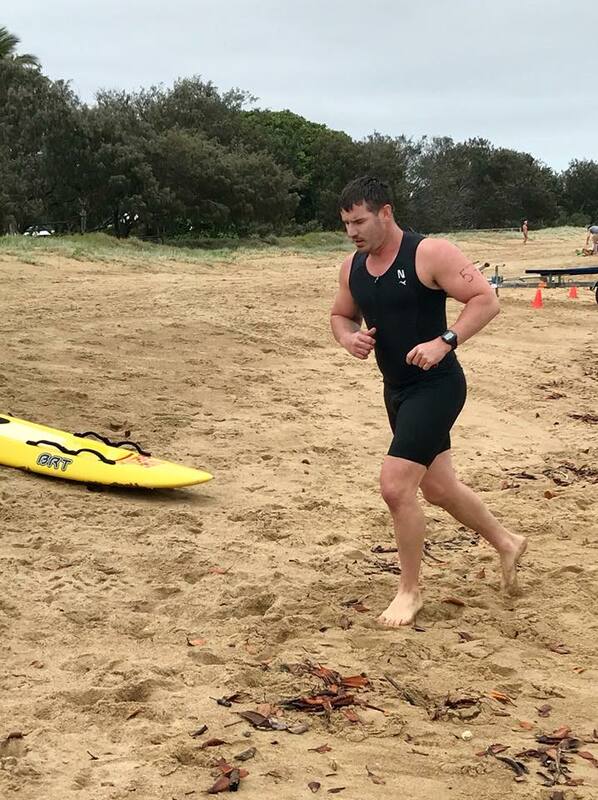 Race formats are the same as our Emu Park, offering enticer and sprint options in duathlon, aquathlon and triathlon. 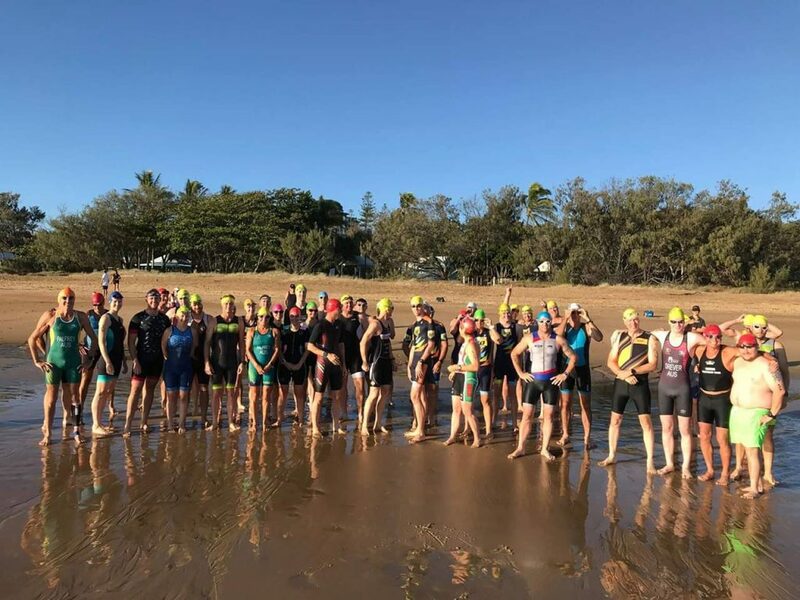 Junior aquathlon events are also included in the program when we are able to do so, possibly on the Saturday afternoon before the event. 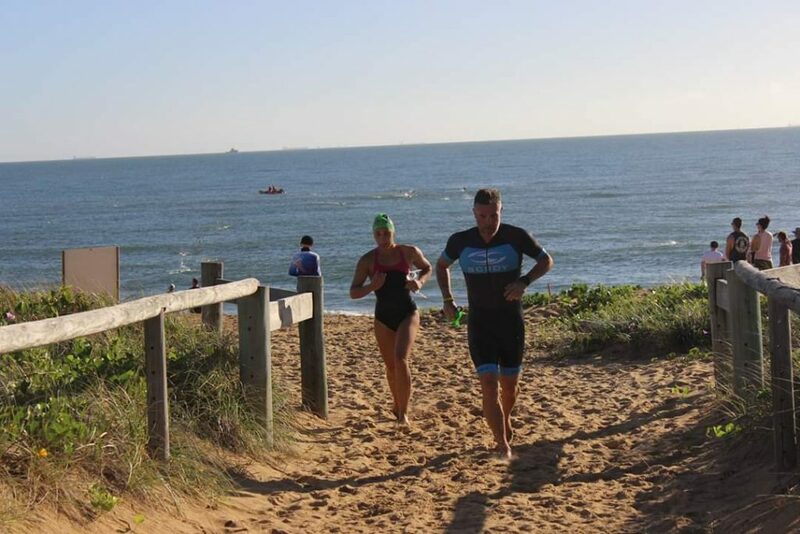 Tannum is a sweet little get-away too. 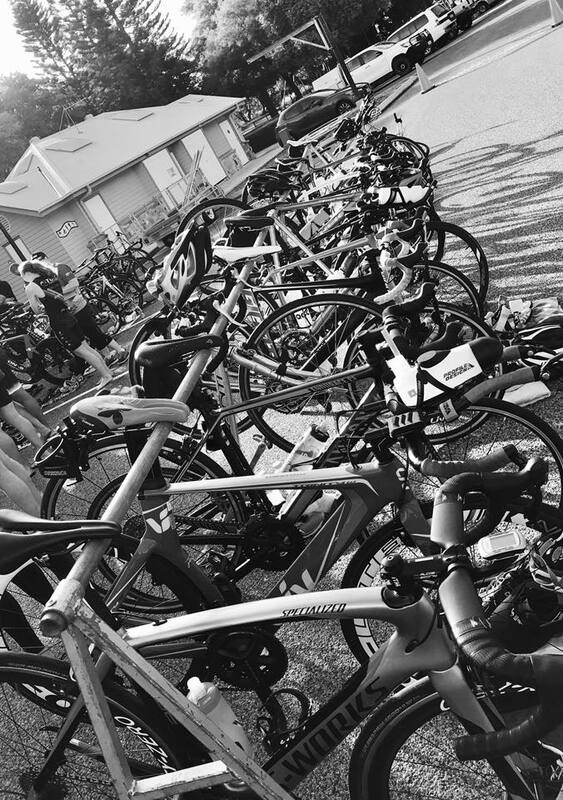 Many of us head down on Saturday, spend the afternoon relaxing, catch a feed whilst we talk crap and then hit the sack before waking to the magic of Tannum and excitement of an event.